Back on the 22nd July I was lucky enough to interview Zen Cho at Waterstones CastlePoint. Freakily enough what book turned up from The Willoughby Book Club at the beginning of July? 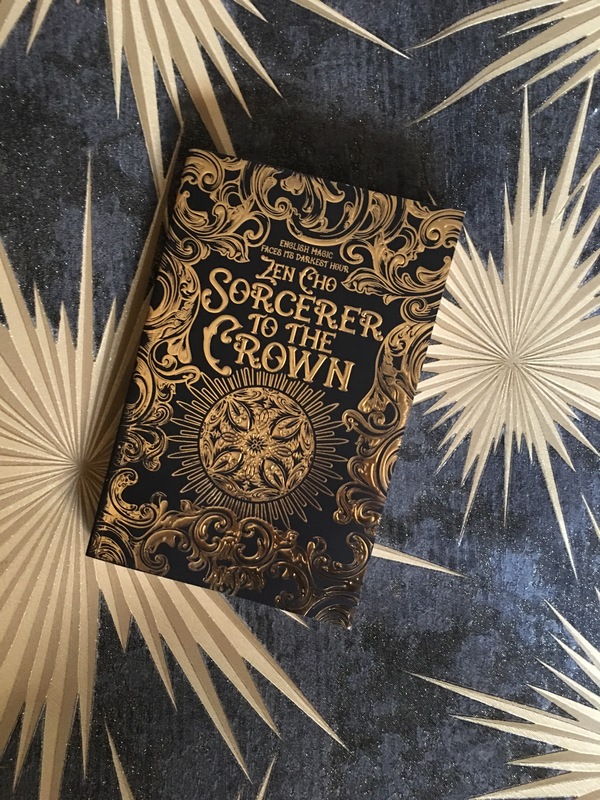 This gorgeous Black and Gold Edition of the Book. This is a beautifully written and fun Regency Fantasy. From balls to sorcery with issues of sexism and racism and a battle with The Fairy Court – who will come out on top? Find out more by watching our 15 minute interview on YouTube. Click on pictures below to link. I’m looking forward to reading more about the wider world Zen has created. 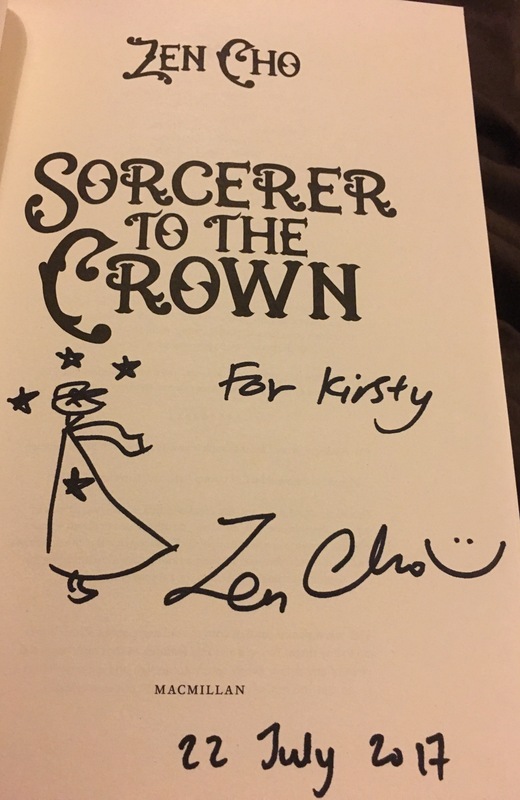 Posted on August 25, 2017, in Author Interviews, Book Reviews and tagged Author Interview, Fantasy, Regency, Sorcerer to the Crown, The Willoughby Book Club, Waterstones Castlepoint, YouTube, Zen Cho. Bookmark the permalink. Leave a comment.